Hard to find item in this area (east of San Diego, CA). My mother is 97 and when she warm up food on the stove she always spills some and if I don't see it it dries and this will stop the spilling. My poor old stove needs all the help it can get to stay clean. BEST ANSWER: I bought these a short time ago and have a gas stove. Worked good. I love not cleaning the messes. I do a lot of canning , and the stove gets real messy; especially doing pickled beets. I dont have to scrub and scrub ,just toss. It is a luxury for me to have them...as I am a worker And have been cleaning the stove for years. It takes about an hour to cleAn it good. .. I do a lot of cooking on it too. 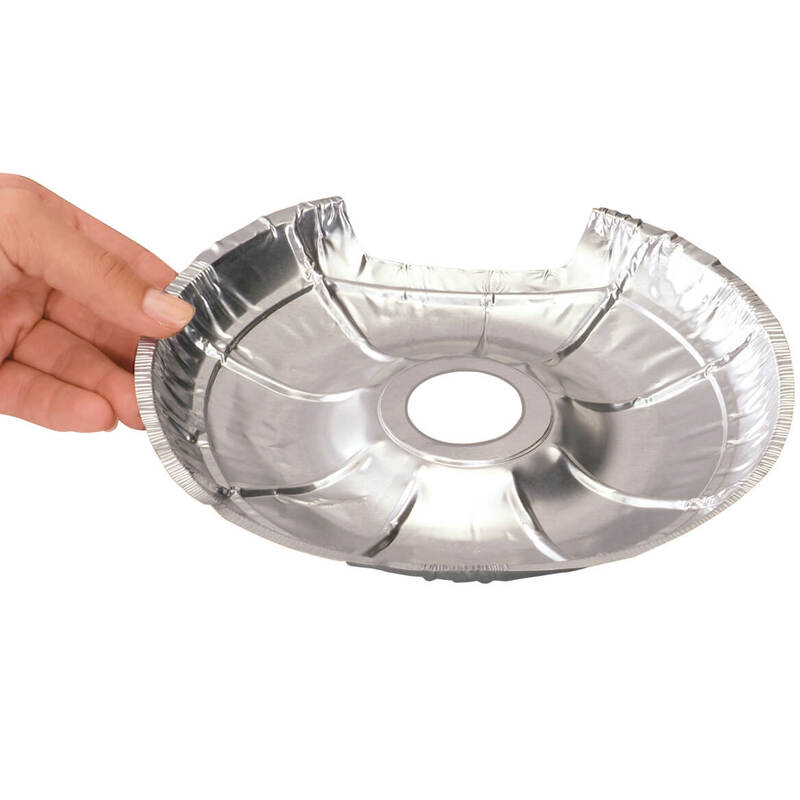 I love the foil burner helpers.... helped me a lot. . Thank you for your question. These are made for gas stoves. We hope this information will be of help to you. 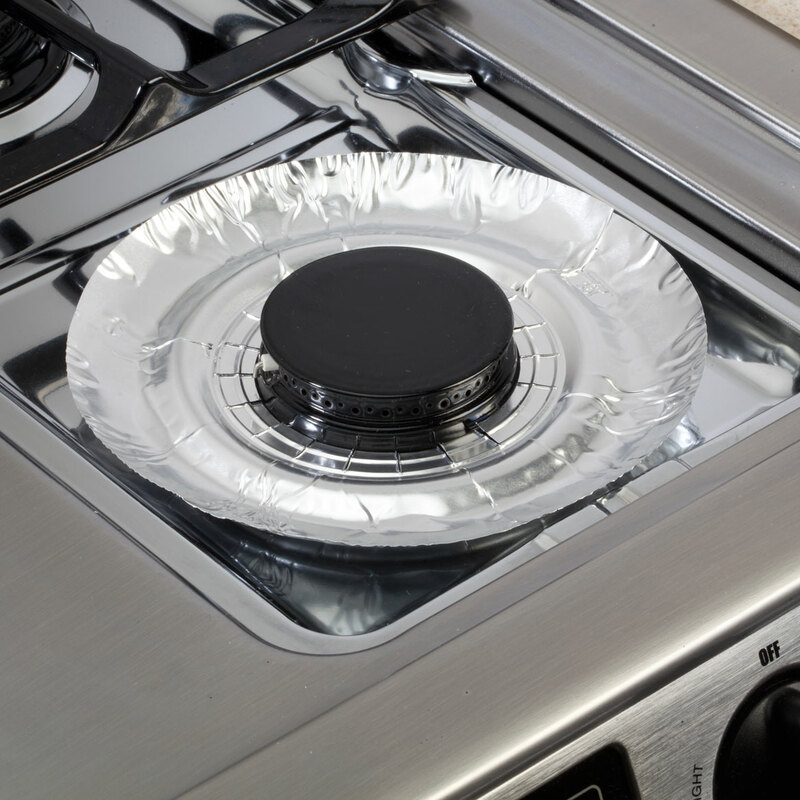 The round set of 10 burner liners are for gas stoves. Been buying them for years.